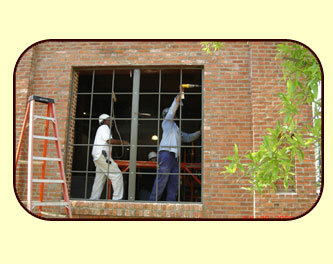 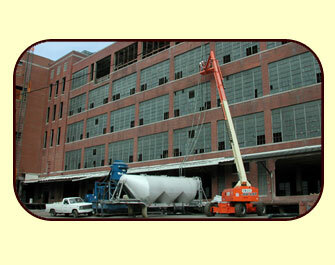 Restoration & Blasting is your source for historic window restoration and reproduction. 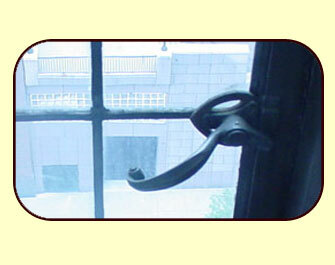 We work with you to renovate or reproduce your historic building’s window materials and hardware to their original look, functionality, and durability. 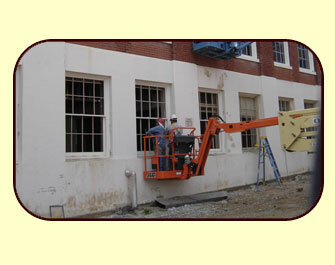 Let us help you maintain your historic investment with our quality and expertise.